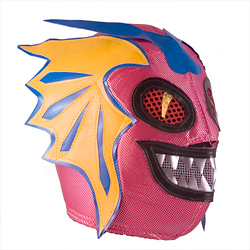 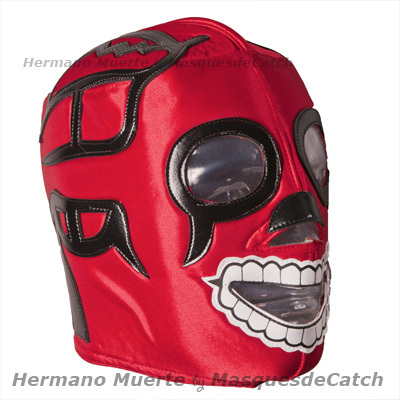 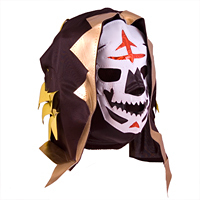 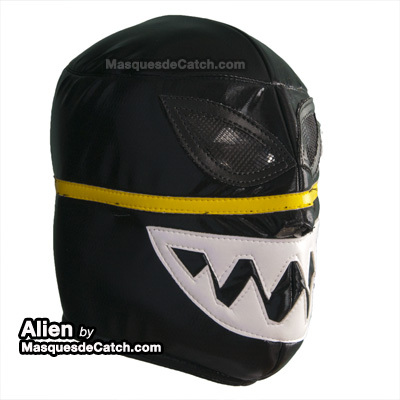 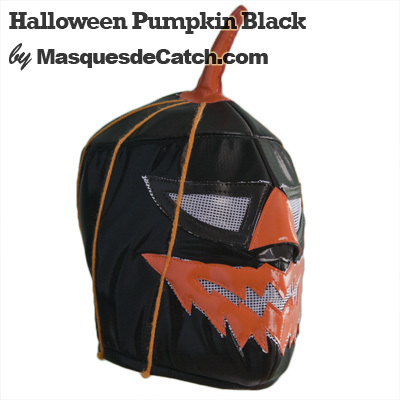 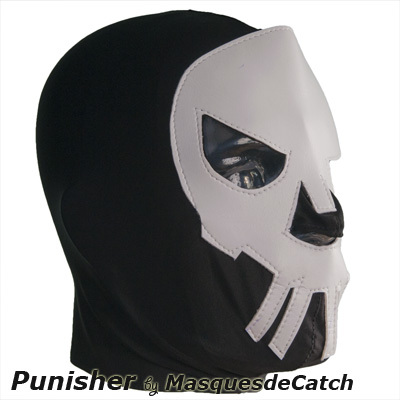 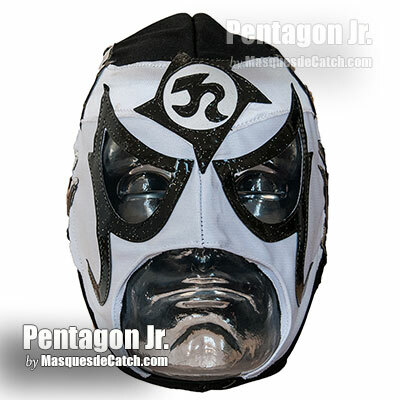 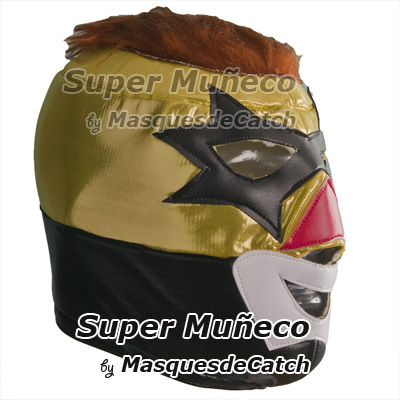 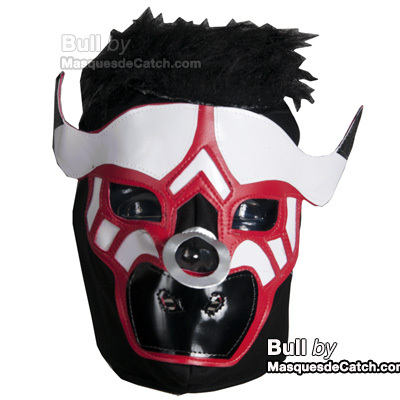 Welcome to our Halloween Shop of Wrestling Masks! 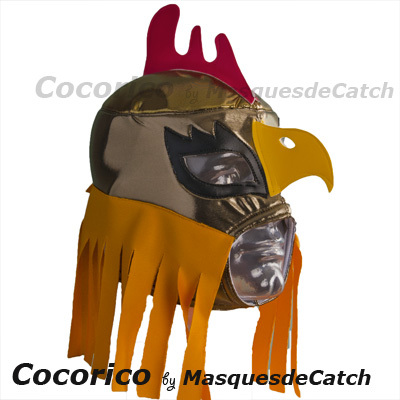 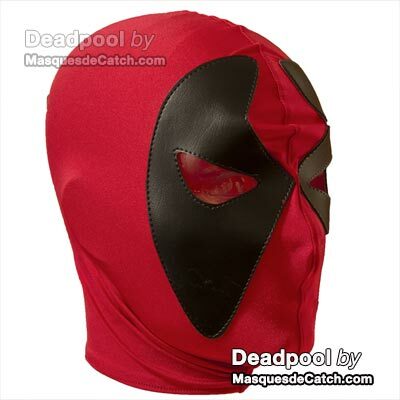 It 's time to think about the disguises that you or your children will be able to wear for this occasion. 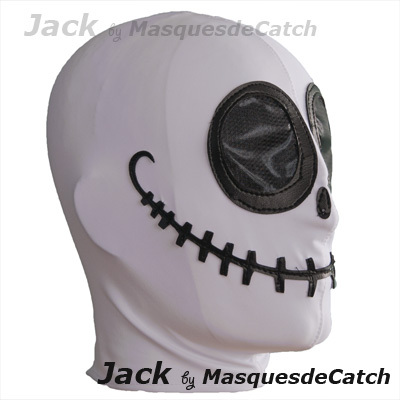 Skeletons, zombies, terrifying monsters: here is a selection - among our many models - of terrifying masks that can make a sensation during your Halloween party - for children and the older ones. 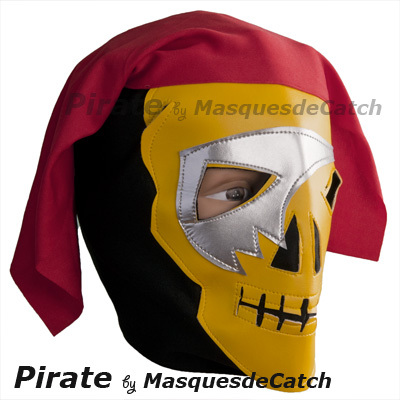 Our selection of Halloween Masks for children! 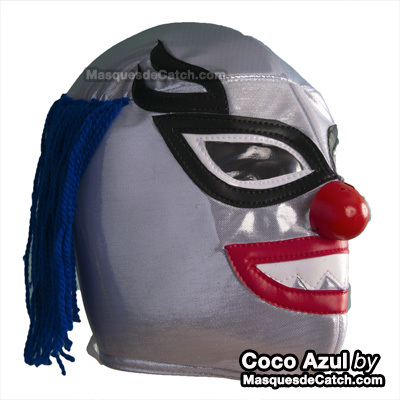 Our favorites and some Promos: for young and adults!